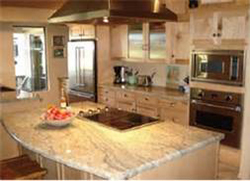 Custom Tile specializes in the fabrication and installation of today’s most sought after surfaces including Granite, Marble and Quartz. 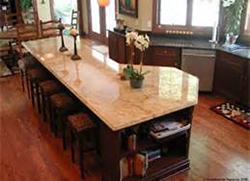 We offer a wide selection of natural stones from around the world as well as the leading manufacturers of solid surfaces, Silestone, Cambria, and Q Premium Natural Quartz. 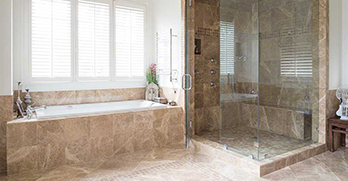 Featuring one of the largest showrooms in the area we display a wide variety of Ceramic, Porcelain, Natural Stone, and Glass tile from industry leaders such as American Olean, Marazzi USA, Florida Tile and many other manufacturers. 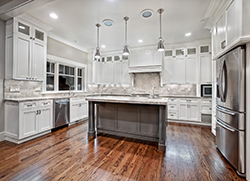 Allow our in house design specialists assist you with material selections to enhance any area in your home. 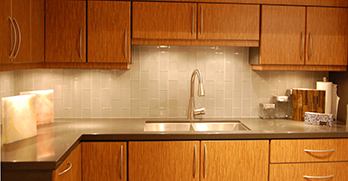 We offer custom installation for any project or retail sales. 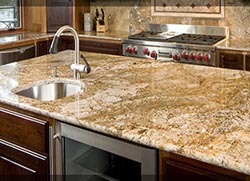 In addition to our large tile selection we also offer carpet, hardwood, LVT, and laminate flooring from the top brands. 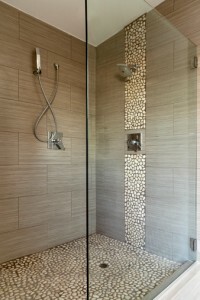 Copyright © 2016 - All Rights Reserved - Custom Tile & Marble, Inc.